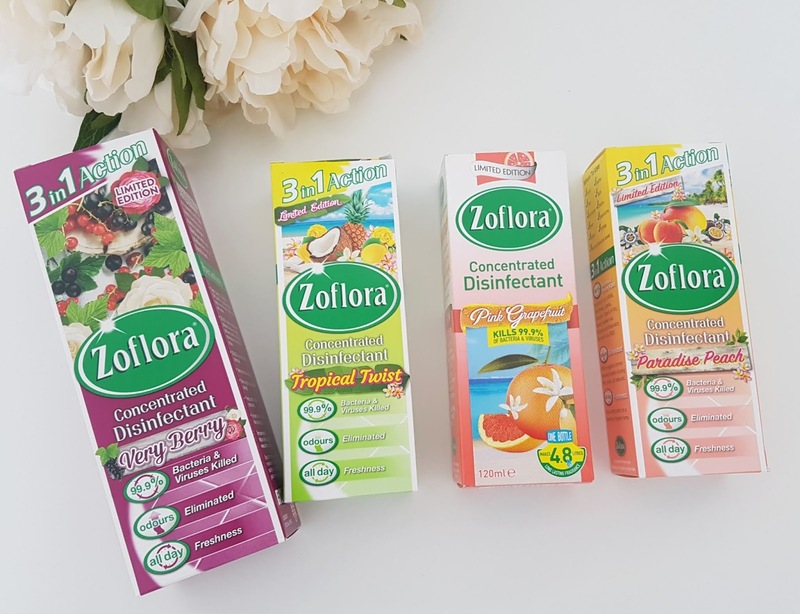 Make your own wipes, buy non scented wipes and then pour 2 caps full of your favourite Zoflora scent one at either end and shake it up and tip upside down and leave for a bit to let it soak in. Make sure you label them and keep out-of-the-way of young children. Clean your floors by pouring 3 caps of Zoflora with warm or boiling water to mop your floors. It provides a lovely scent for days. Make your own anti bacterial spray, put a capful of Zoflora into an empty spray bottle, and fill the remainder with water. Give it a little shake, it will turn a whitish colour and you are good to go. 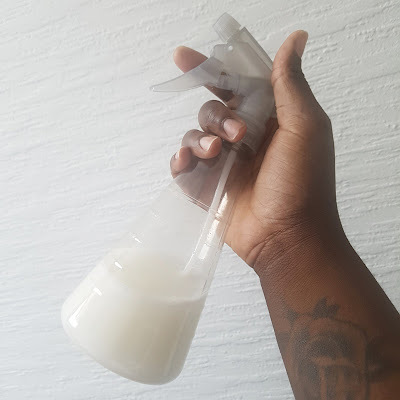 Use as a fabric freshener by using the same bottle you made your antibacterial spray with. I spray it everywhere from my curtains, sofa, rug and my mattress every time I change my sheets. It also does not leave spray marks, even on light coloured materials. Use as a fabric conditioner, did you know that using fabric conditioner on towels reduces the absorbance of towels. So I swap the fabric conditioner for a capful of Zoflora. Not only do they smell lush, they are still super soft. Freshen up your bin, to keep your bins smelling tresh, soak a few cotton wool balls with Zoflora and place them at the bottom of your bin. Make your own reed diffuser by pouring some of your favourite scent into an empty diffuser bottle and let the reeds soak up the liquid. Not only it is cheap and cheerful I find the scent last longer than other reed diffusers. 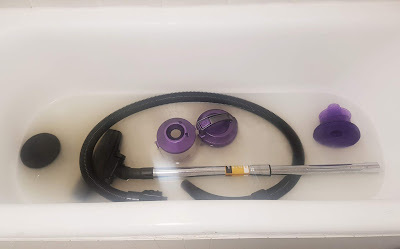 Clean your Hoover, place plastic parts of your Hoover into a bath of Zoflora and hot water for a few hours. You will be shocked with how dirty the water will be. Not only will your room smell amazing when you Hoover next time, in addition I noticed an improvement with the suction. Keep your toilet brush fresh by popping a little bit of diluted Zoflora into the base of your toilet brush holder. In the colder months, wipe a damp cloth with Zoflora over your radiators. Your room will smell amazing once the heating is on. Are you a fan of Zoflora? 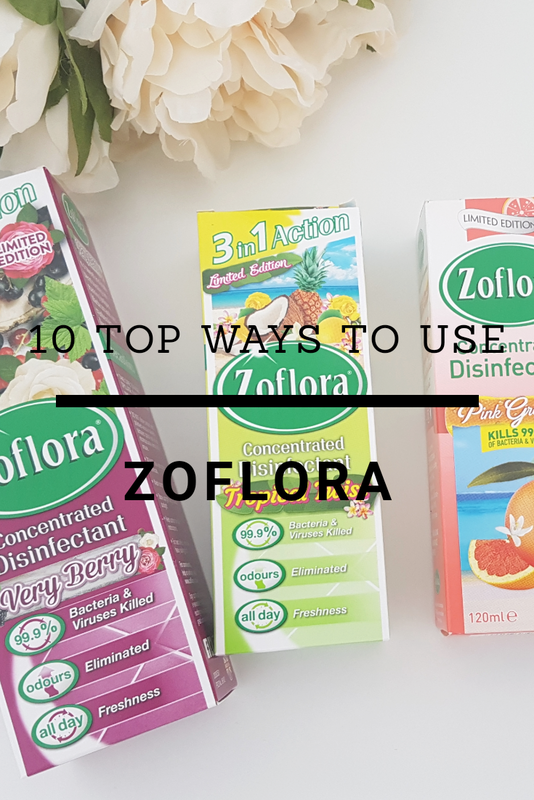 What is your favourite Zoflora tip? I've never used it but seen so many people rave about it! I think I need to pick some up next time I'm out and about and give it a go! I’ve heard of it but never tried it! I've just recently heard of it but never tried it - sounds good!